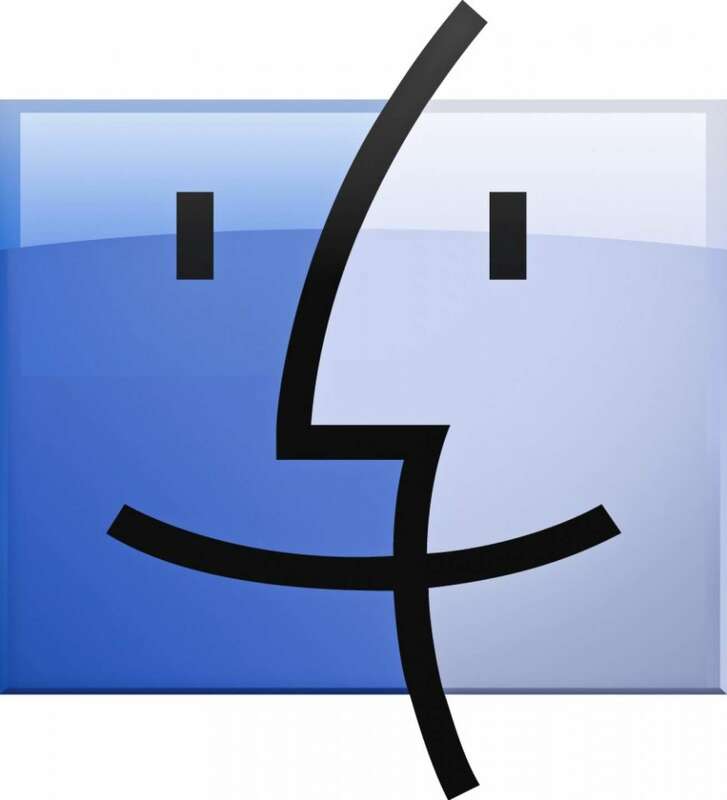 TotalFinder is a great alternative to Mac OS X's default Finder application. It adds a number of features such as window tabbing. However, I found myself not using these features often enough and decided to uninstall it. This proved to be tricky as TotalFinder Uninstallation is pretty much hidden. You may be prompted to enter an administrator password during uninstallation.